Whether you want to keep things in or keep things out, fencing can be the perfect solution and Fast Services is a customer driven business to get the job done right. 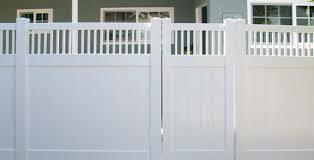 We sell and install our fencing we also provide gates, posts and related hardward. 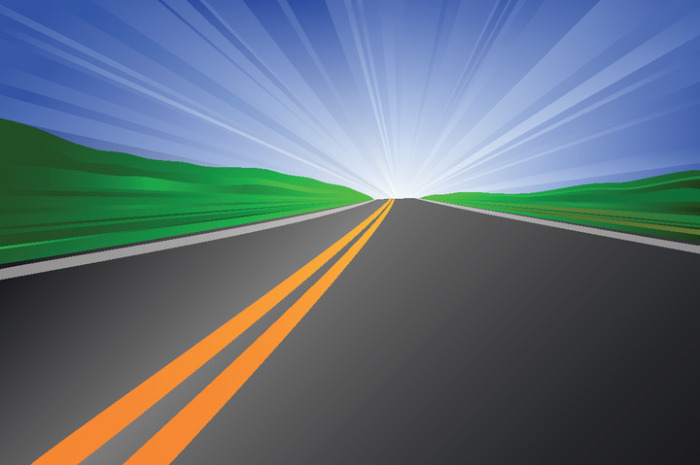 Fast Services also provides qualtiy service in Asphalt and Tennis Court Installation and other related services. Call us today to discuss your needs.